A 3-year-old boy who was severely beaten sadly passed away Sunday night. NEW YORK (KTRK) -- A 3-year-old boy who was severely beaten sadly passed away Sunday night at Columbia-Presbyterian Medical Center. 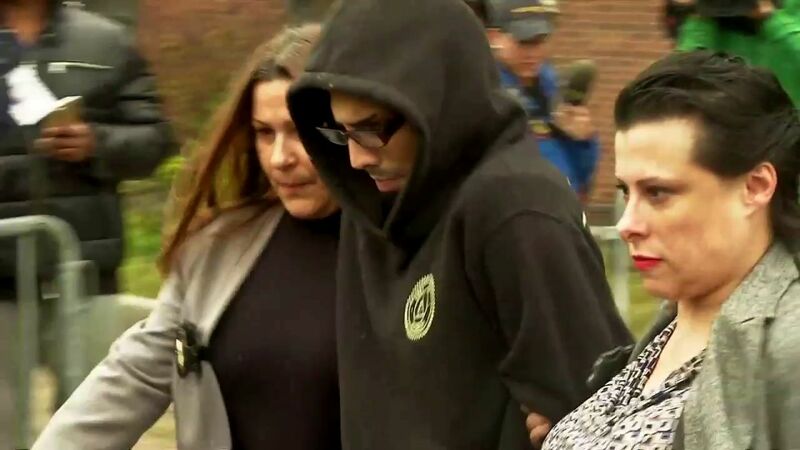 Jaden Jordan was allegedly assaulted by 24-year-old Salvatore Lucchesse, the boyfriend of Jordan's mother, at their home in Gravesend, Brooklyn. He reportedly told police the child fell in the bathtub, but investigators say he was so badly beaten that he suffered a lacerated liver and lost a large amount of oxygen.